Would it be nice to see wealth in every part of your life? Would you like to increase your opportunities to make and save the money you’ve only ever dreamt of making? They say love makes the world go round but unfortunately we know this not to be true. Money really does make the world go round; and excess money can help us really enjoy the things we want to enjoy and have the things we have always wanted to have. If you’re fed up and sitting and dreaming, or looking at something and saying “maybe one day” then you need to tune into the part of your mind where your inner resourcefulness is stored and unlock your potential to see every opportunity as a gold mine! 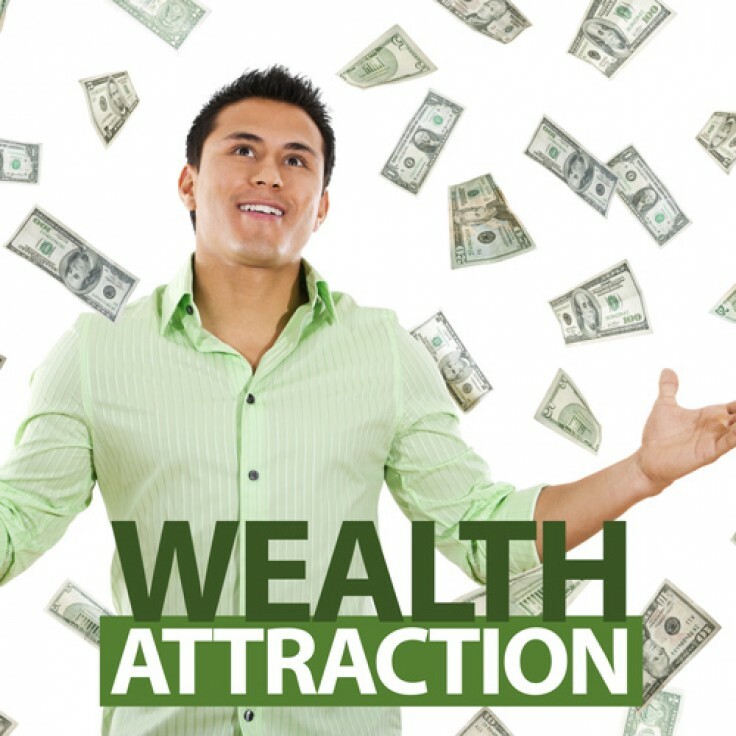 This hypnosis session will help you to unlock your inner potential and draw you towards opportunity after opportunity to make money. You will be able to wake up each morning filled with creativity and excitement for the day ahead of you, wondering what money will fall your way. Anything that is holding you back will be banished from your mind and you can begin to live a happier and richer lifestyle, enjoying the things you have only ever dreamed about.